Qatari tourists are among the biggest spenders when on holiday in Spain, according to a top Spanish diplomat, who said Spain has recorded a 150% increase in tourist arrivals from Qatar in the last four years. 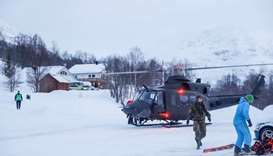 Four tourists from Finland and Sweden were presumed dead on Friday, two days after they were feared to have been swept away by an avalanche in Norway while skiing, police said. 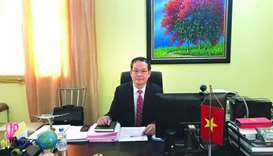 Vietnam is keen to attract more Qatari tourists, ambassador Nguyen Dinh Thao has told Gulf Times. There is also serious consideration to exempt Qatari citizens from the need to apply for a visa to visit Vietnam, he explained. 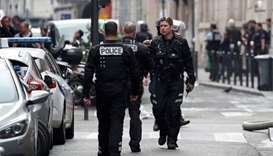 French police closed off part of the Champs Elysees boulevard in the capital on Sunday as bomb disposal officers used a sniffer dog and robot to investigate a suspect vehicle, before determining there was no security threat. Two men accused by London of poisoning former spy Sergei Skripal told Russian media on Thursday they visited the British city of Salisbury for tourist purposes and denied having anything to do with the murder attempt. 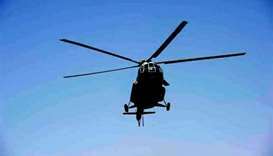 Rescuers travelled on foot to reach the chopper's wreckage spotted on a forested hillside in neighbouring Nuwakot district. 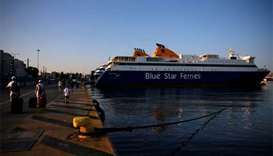 The labour action comes at the tail-end of Europe's summer holiday season, and extra pre-strike ferries were called into action on Sunday to move people at the last minute. The evacuees prayed, chanted and feasted together, marking the festival of sacrifice in open rice fields and under tents. A city official said 111 fines had been issued for an average of around 12,000 against people improperly renting out a secondary residence. 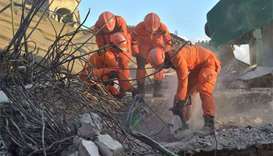 Rescuers used diggers and heavy machinery to clear debris and search for survivors on Monday after a magnitude 6.9 earthquake killed at least 98 people on Indonesia's resort island of Lombok. 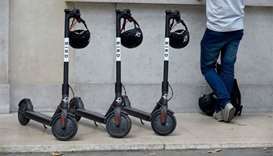 A walk beside the Seine or down the broad sidewalks of the Champs-Elysees can involve dodging an onslaught of commuters zipping along at speeds of up to 28 kph. 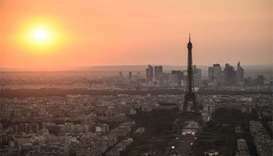 Access to the monument, which welcomed more than six million visitors last year, was blocked from 1400 GMT.